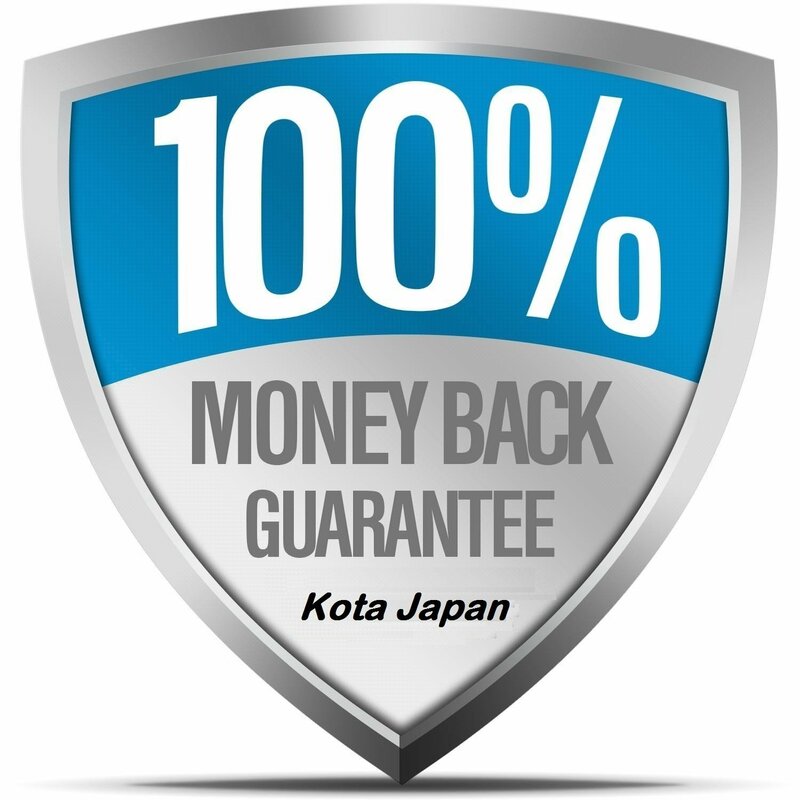 EASY USE eBook & Blade Guide. No-Slip Bamboo Wood Base. GUARANTEED to Give You Razor Sharpness. 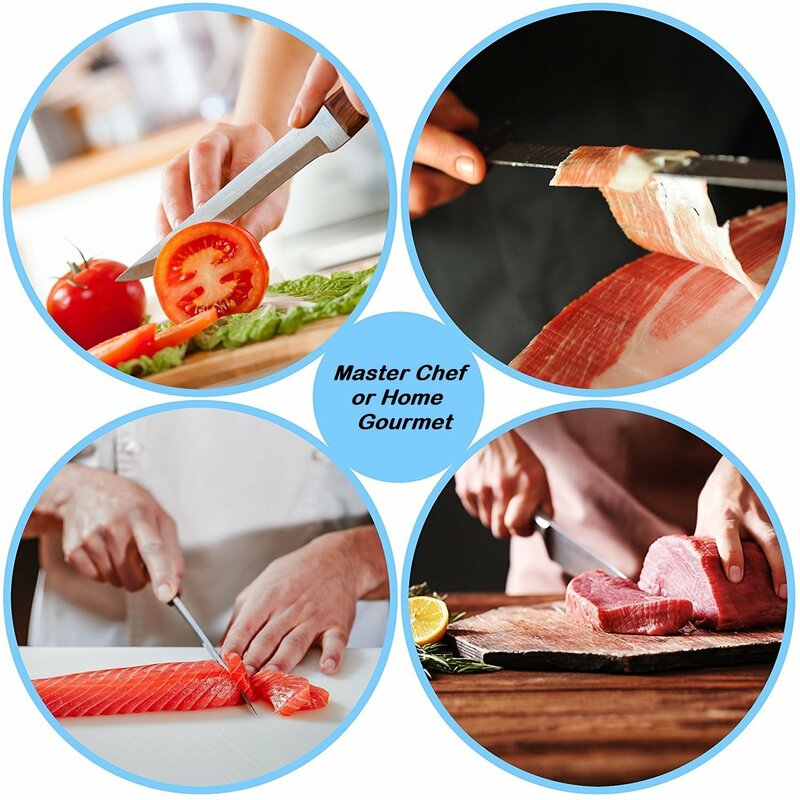 Made for the Professional Chef, but easy-to-use for the Home Cook, this professional grade sharpening stone will keep you safe in the kitchen. 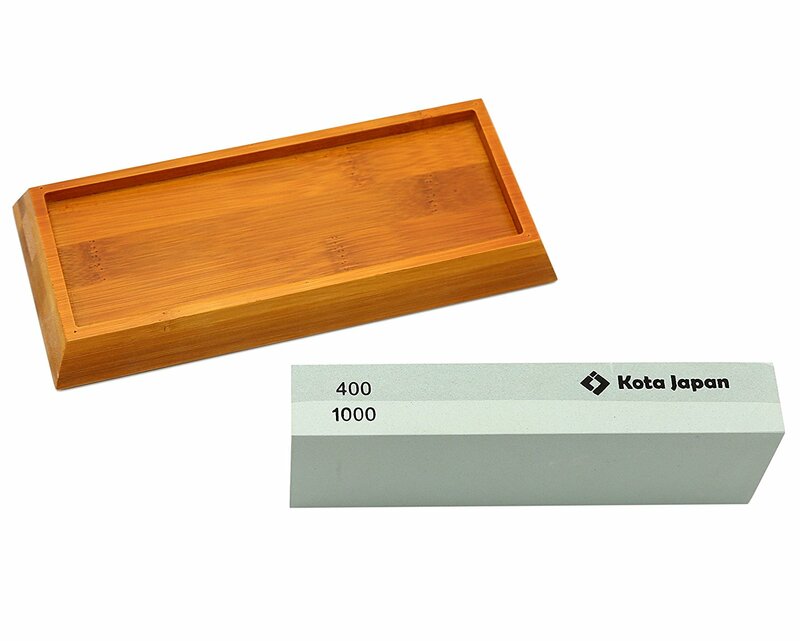 Use the #400-grit coarse side followed by the #1000-grit polishing side, and no matter what you’re chopping, it will feel like slicing through butter. 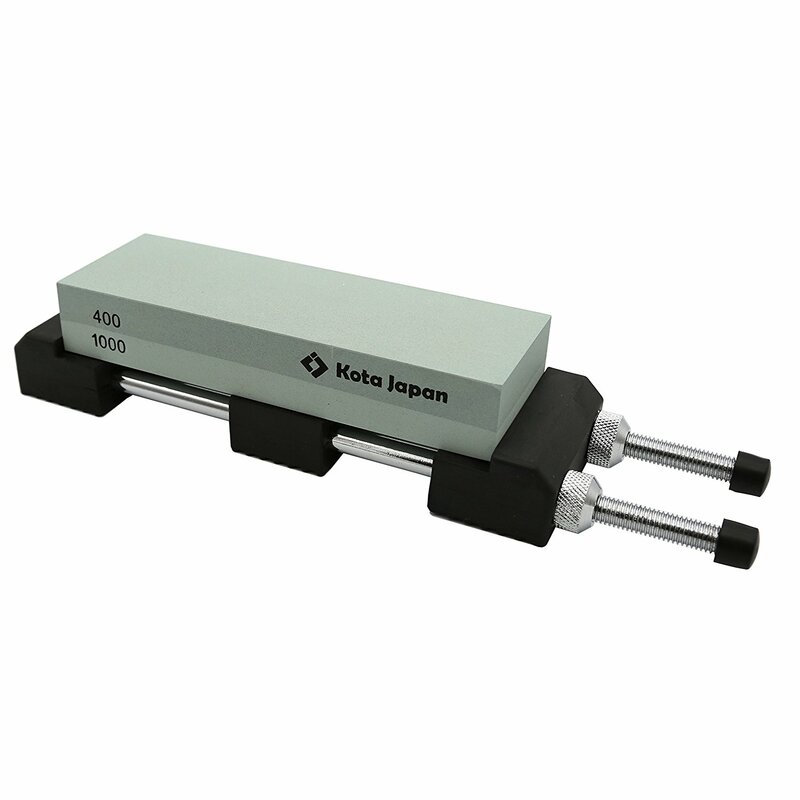 – Using the #400-grit side, slide the blade edge along the stone at a 10-20 degree angle applying consistent light pressure. Maintain steady angle on both sides for best results. 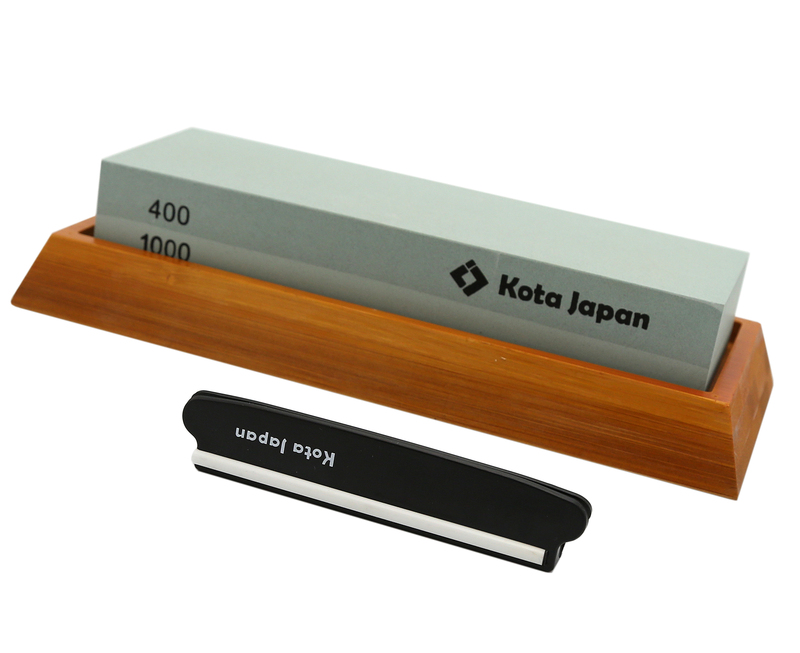 – Repeat using the #1000-grit side until your knife is as sharp as you want! 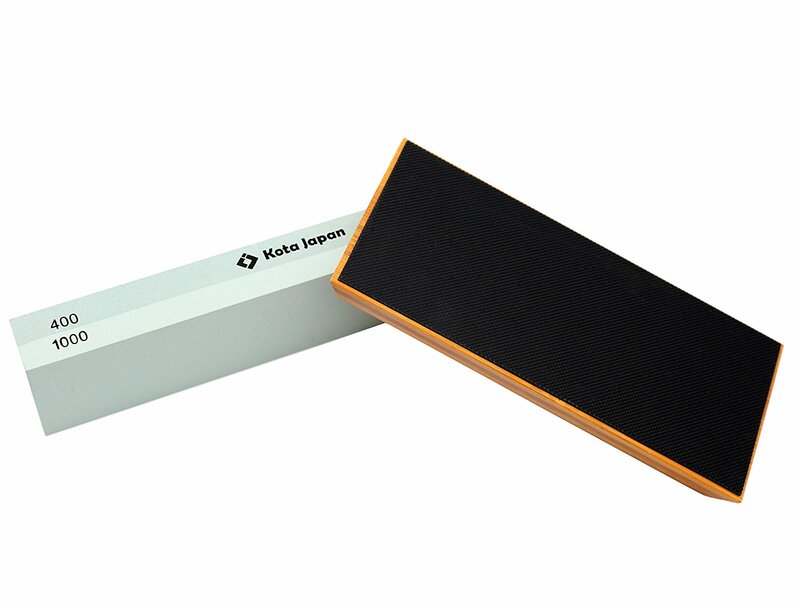 TWO STONES IN ONE – Use coarse 400-grit side to smooth the blade before fine finishing. Use fine 1000-grit side for a razor sharp finish. Dimensions 7.25″ long x 2.25″ wide x 1″.